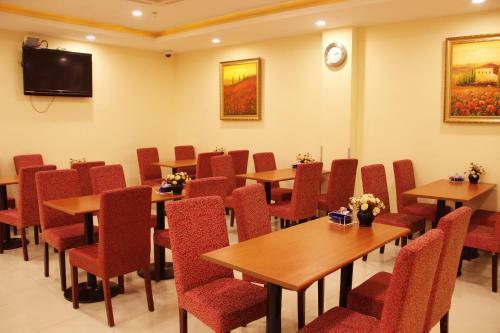 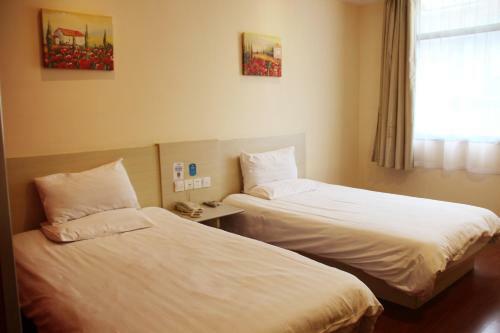 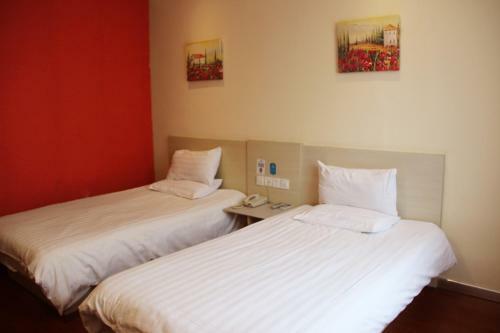 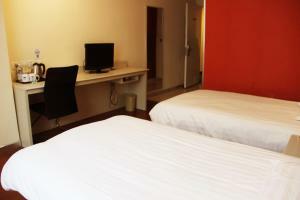 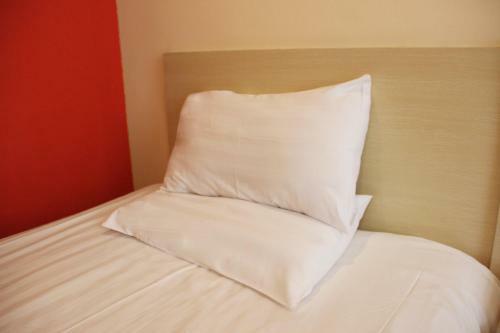 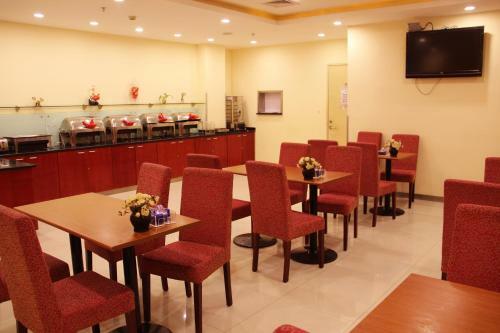 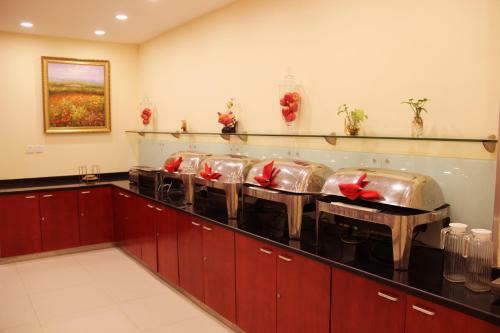 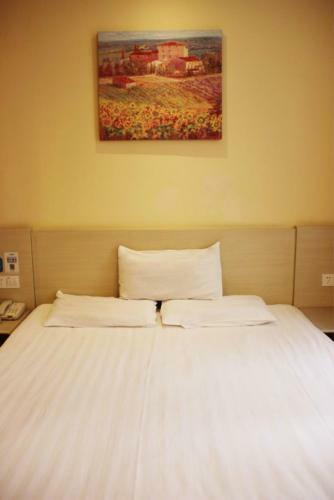 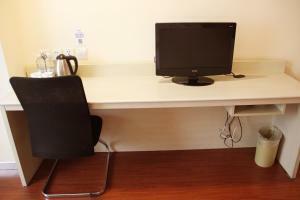 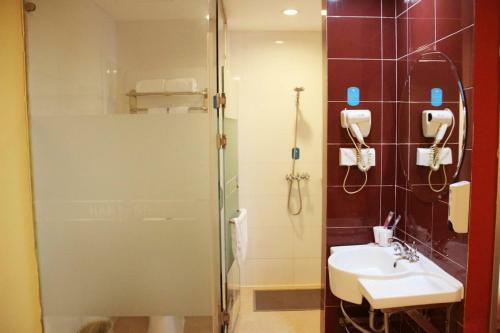 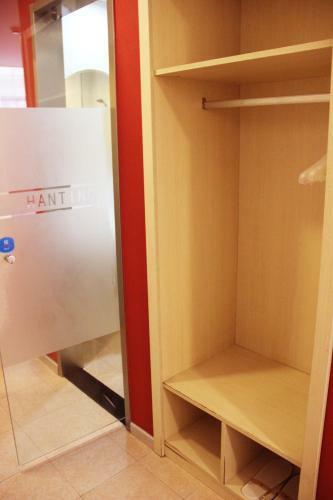 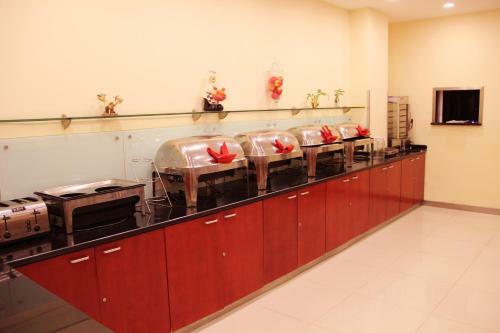 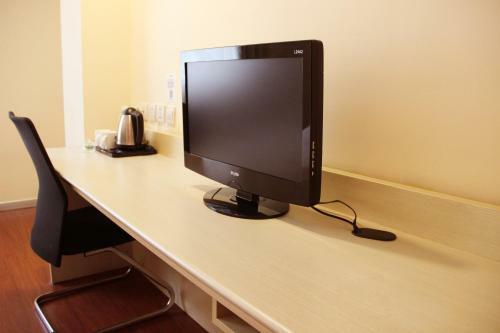 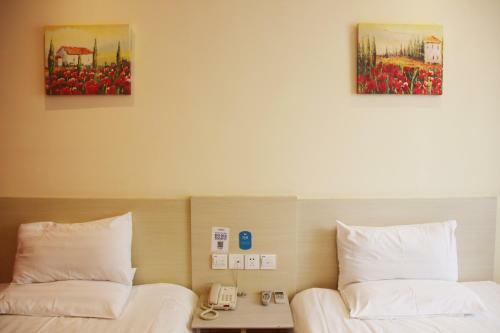 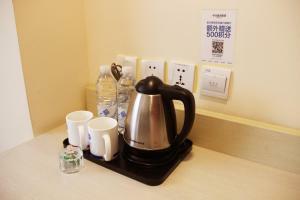 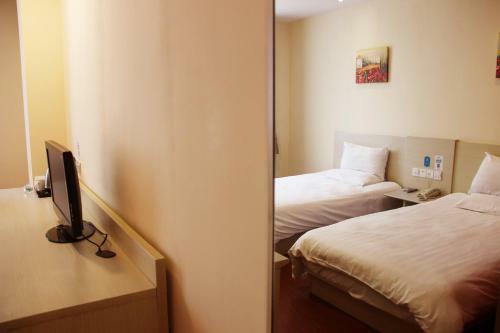 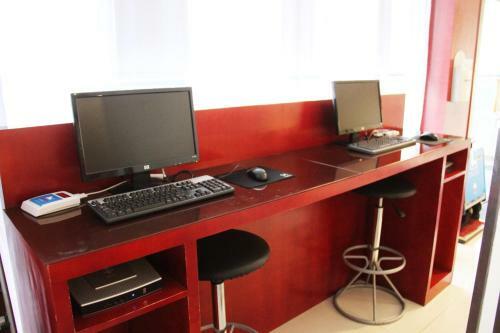 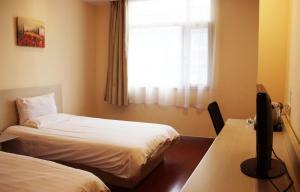 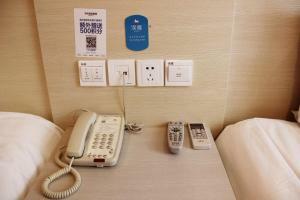 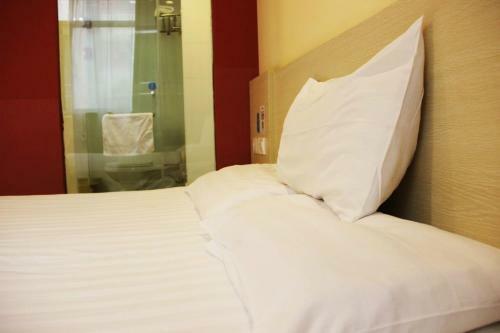 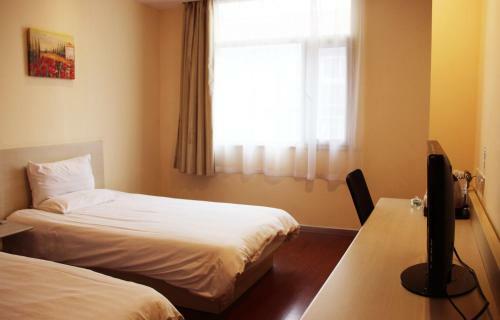 Accepting only Mainland Chinese citizens, Hanting Express Beijing Changying offers affordable accommodation in Beijing. 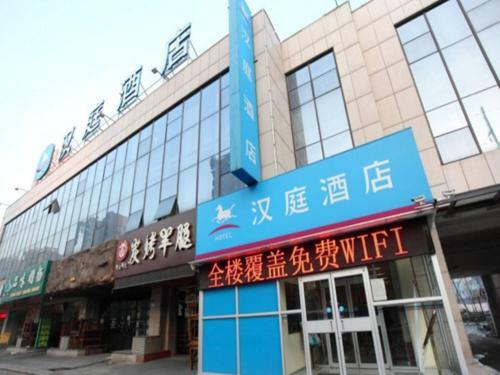 Beijing Capital Airport is 16 km from the property. 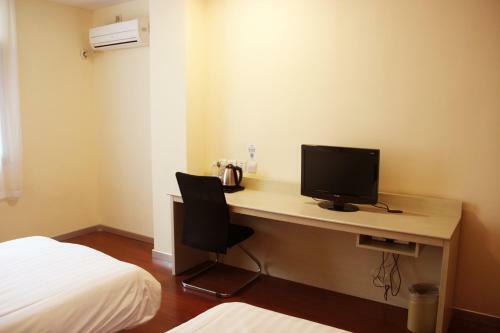 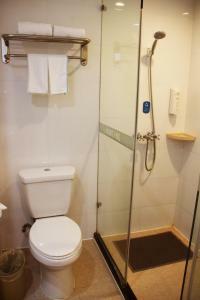 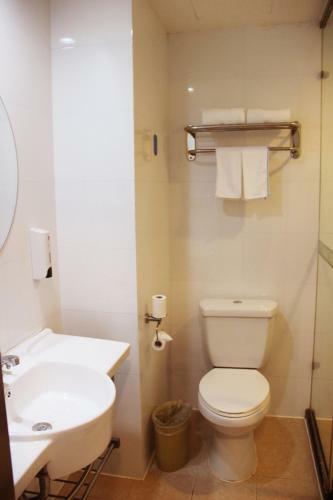 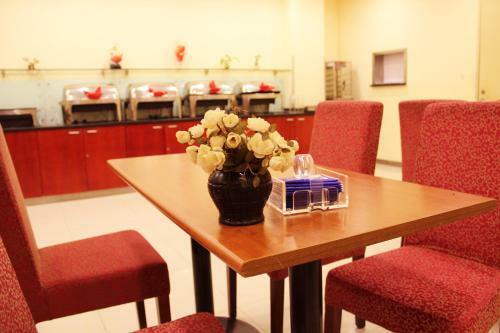 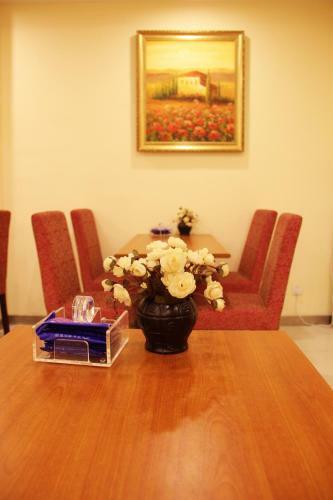 All air-conditioned rooms feature a TV and a private bathroom. 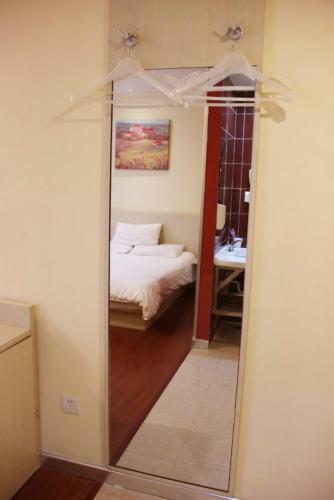 Habitación cuádruple con aire acondicionado y hervidor de agua eléctrico.